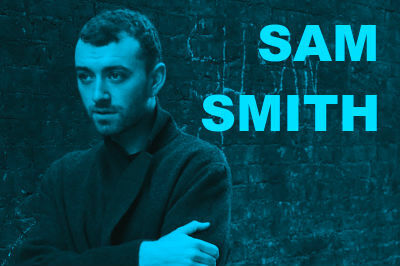 Sam Smith brings his Thrill of It All tour to SSE Hydro Glasgow in 2018. The celebrated vocalist behind the massive tunes ‘Stay With Me‘, ‘Money On My Mind‘ and the Bond theme ‘The Writings on the Wall‘ is back with his second studio album ‘The Thrill of it All‘. Fans have already had a taste of the new material with the single ‘Too Good at Goodbyes‘ and these shows on Friday 23 March 2018 and Saturday 24 March are bound to sell out.